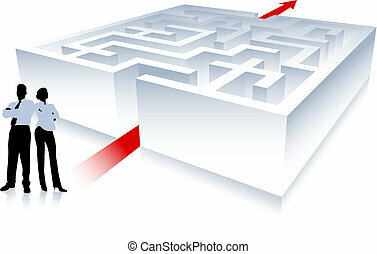 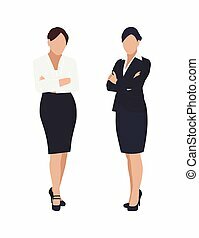 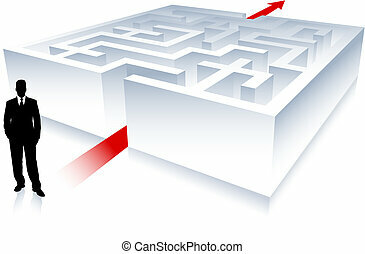 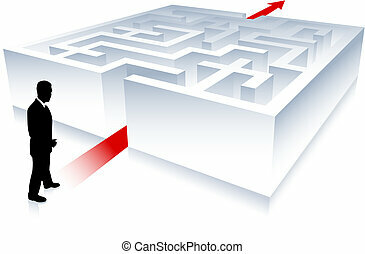 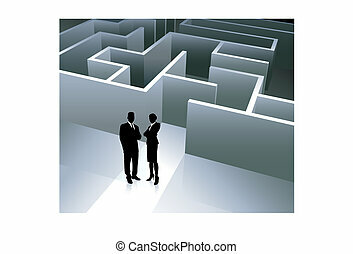 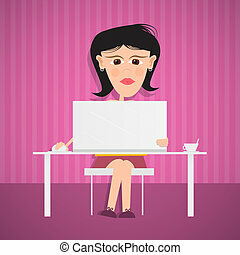 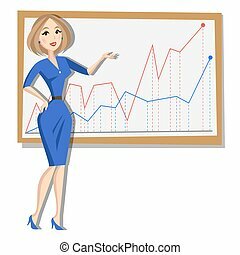 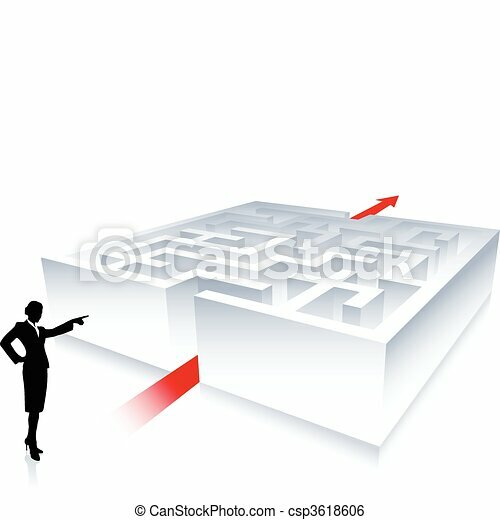 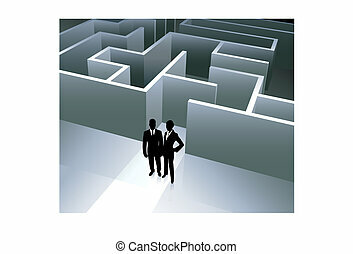 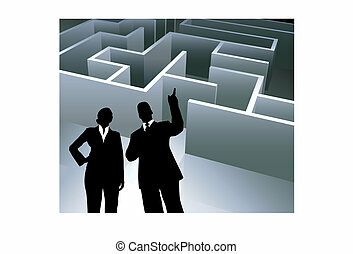 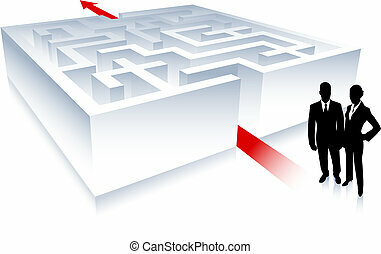 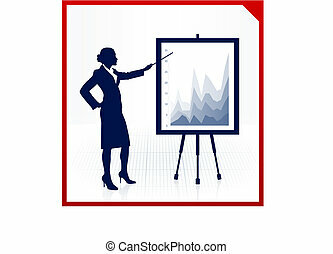 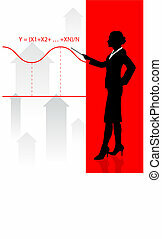 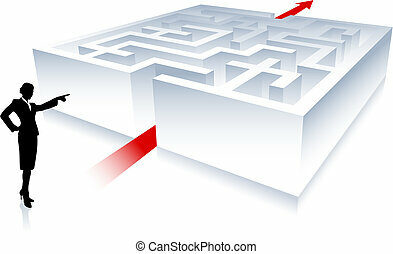 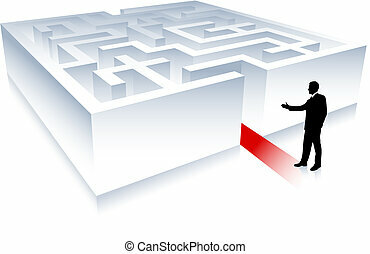 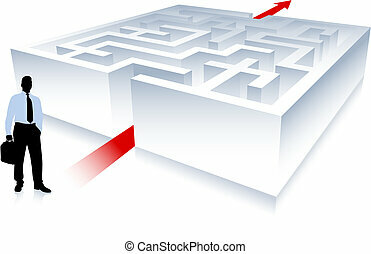 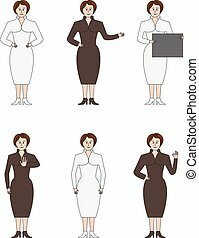 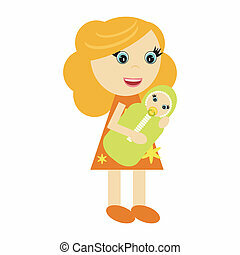 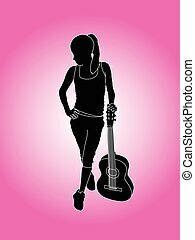 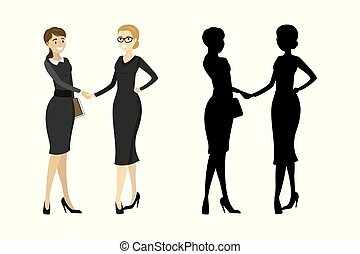 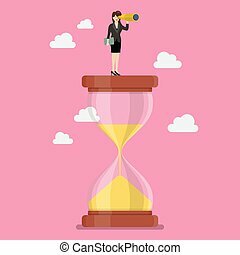 Original vector illustration: business woman on background with maze ai8 compatible. 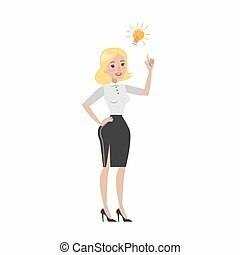 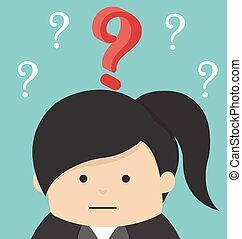 Woman with business idea lightbulb on white background. 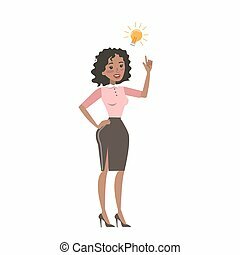 African woman with business idea lightbulb on white background. 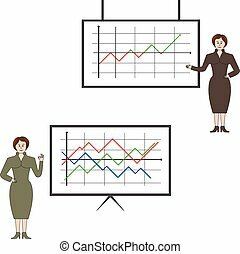 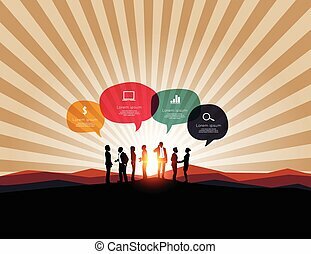 Infographic with business meeting on mountain background. 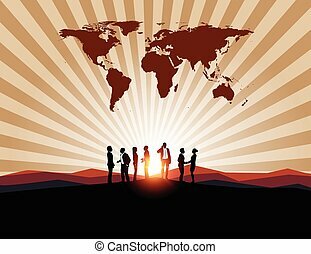 Business meeting with worldmap on mountain background.